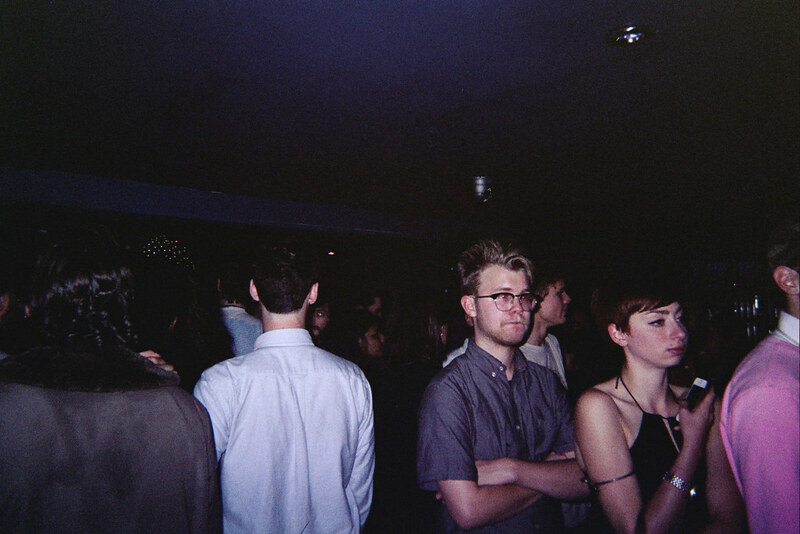 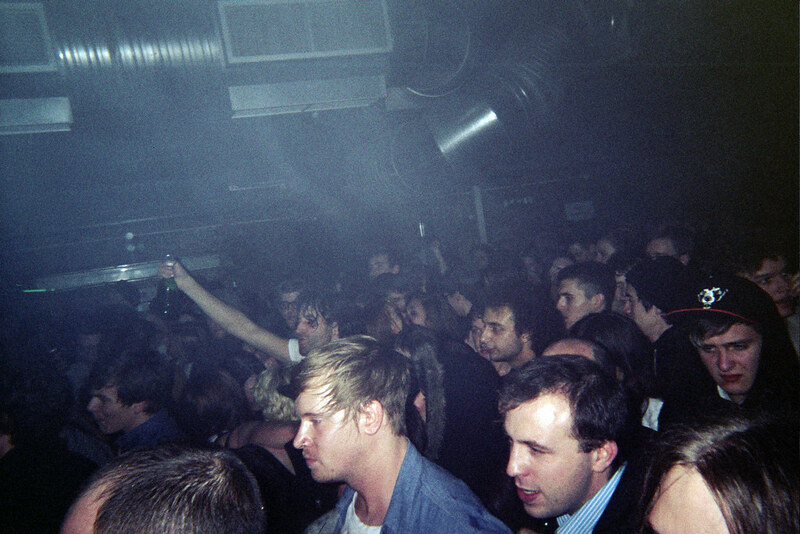 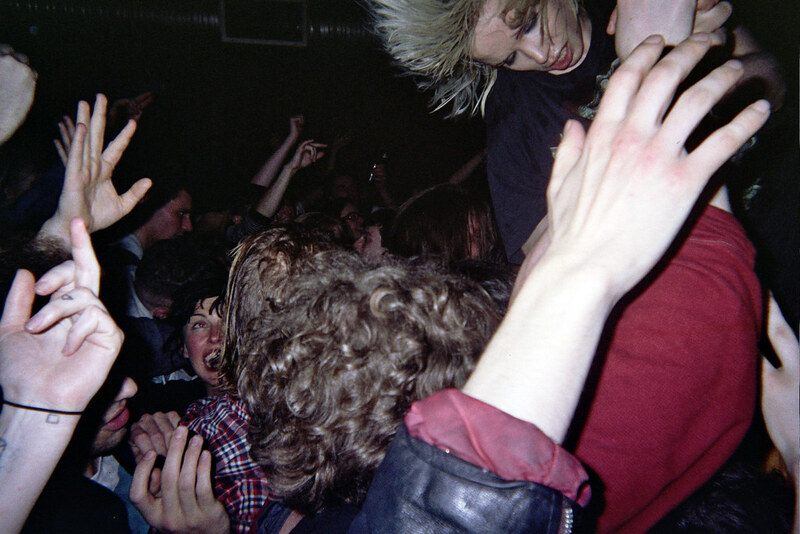 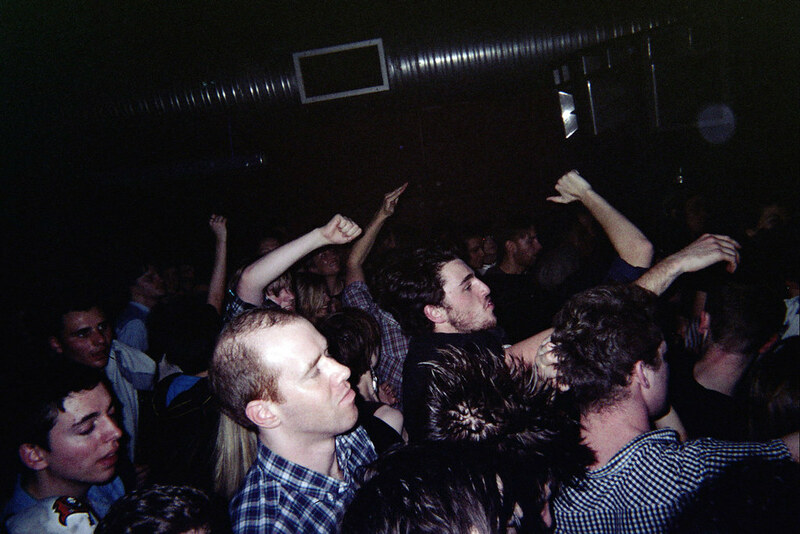 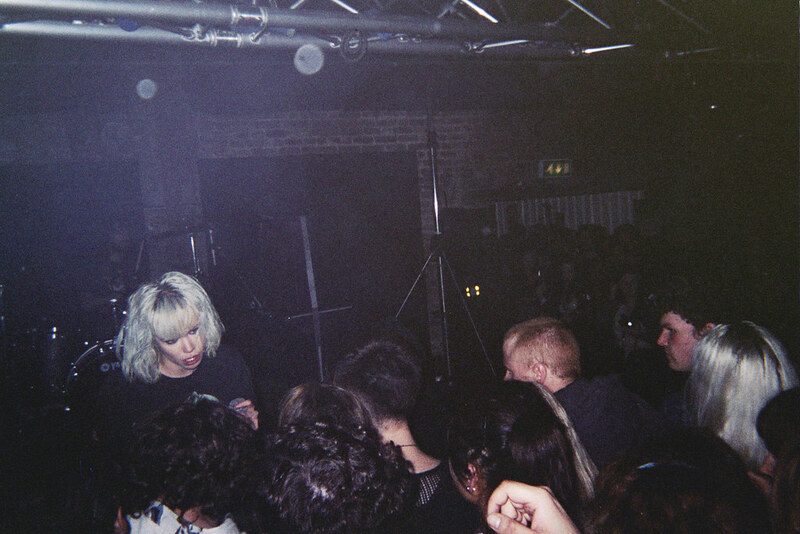 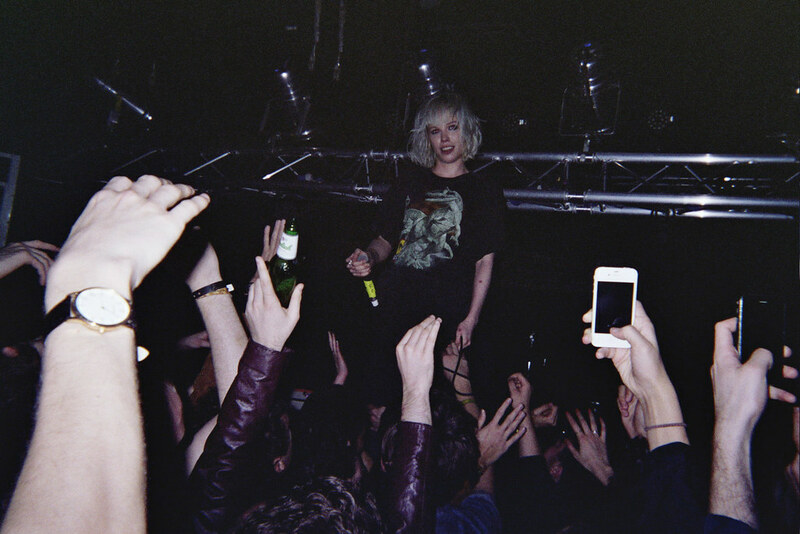 The 405 got an invite to Vice UK's 10th Birthday bash featuring Crystal Castles, Danny Brown, Andrew W.K., Trash Talk and more at the sweaty Cable, and covered the night of opprobrium using the humble disposable camera. 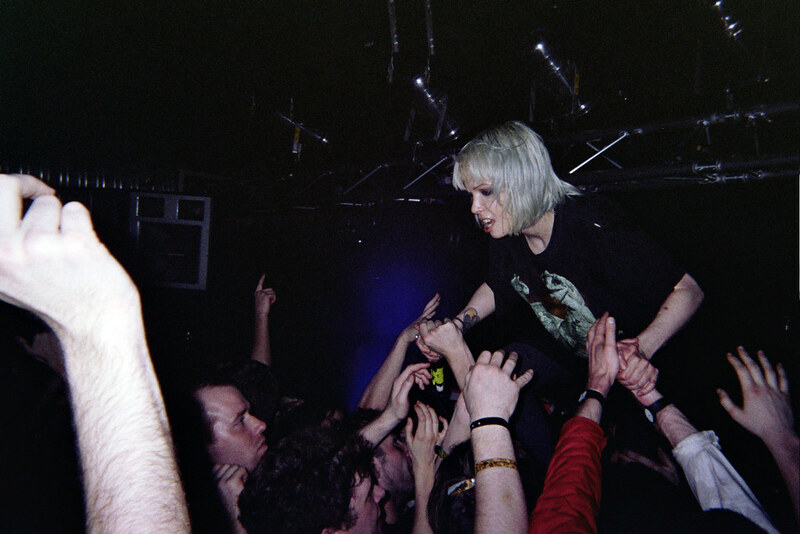 The 405 got an invite to Vice UK's 10th Birthday bash featuring Crystal Castles, Danny Brown, Andrew W.K., Trash Talk and more at the sweaty Cable, and covered the night of opprobrium using the humble disposable camera. 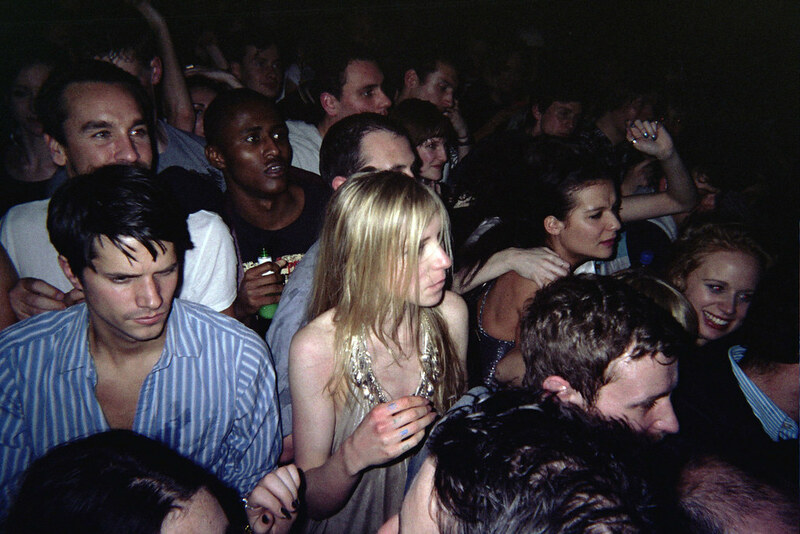 Hell, would you take your precious photo-gear to a place that had 7000 free beers, 20,000 free shots and the aforementioned party-tastic line-up? 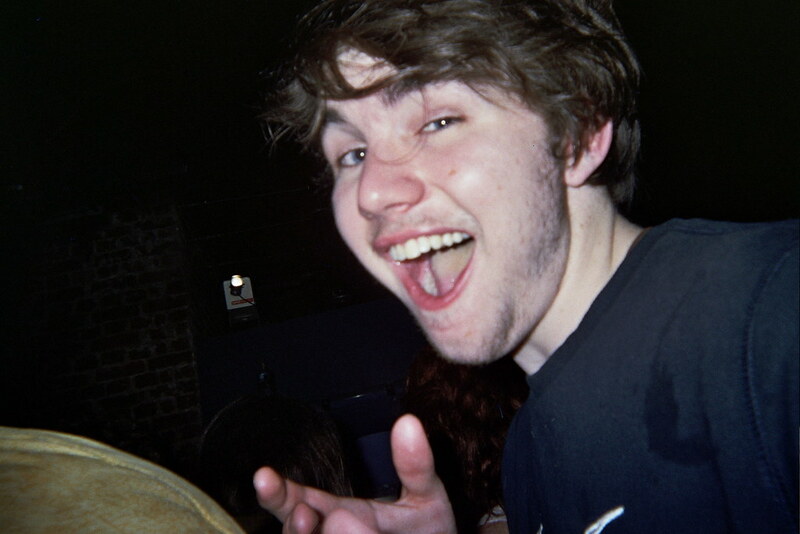 Thought not. 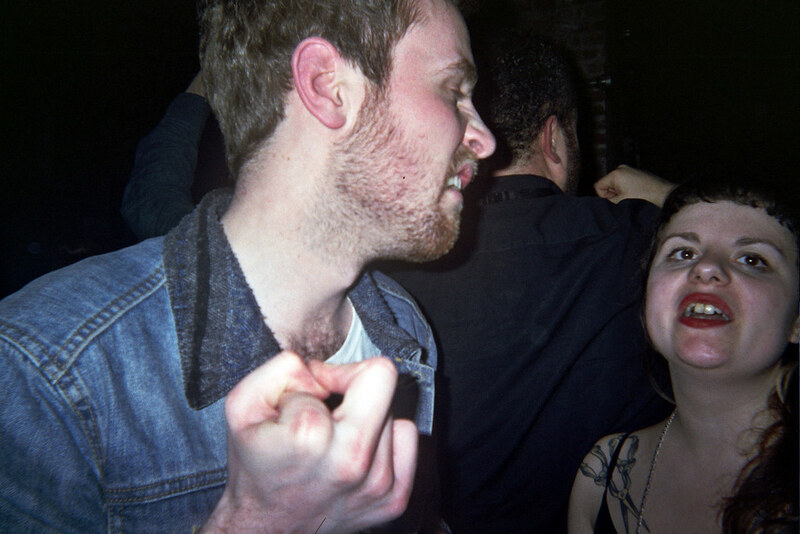 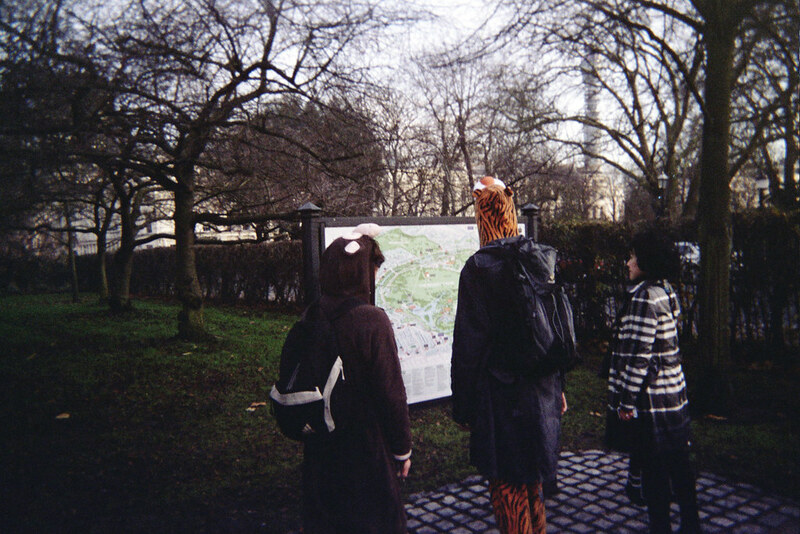 Anyway the photos once developed filled in some gaps for us from the hedonistic few hours. 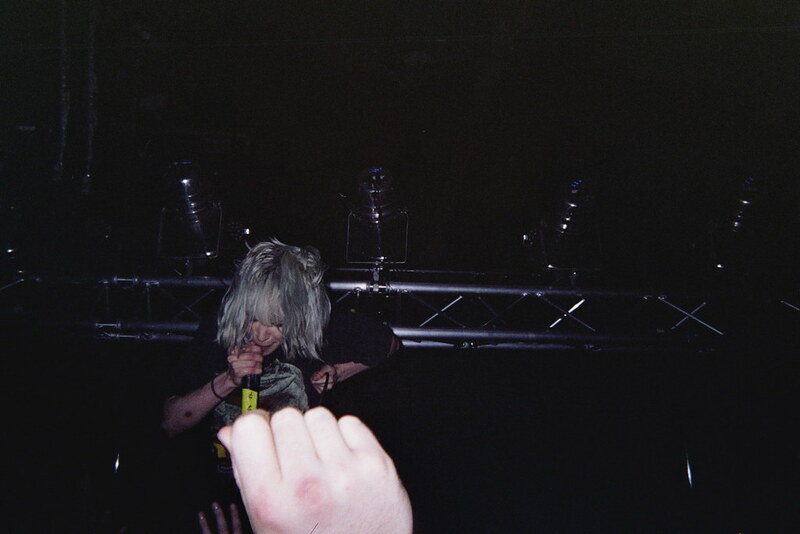 Apparently we saw a lot of Crystal Castles, and got close to Alice Glass.